Do the dangers of high blood pressure and its potential complications have you worried? 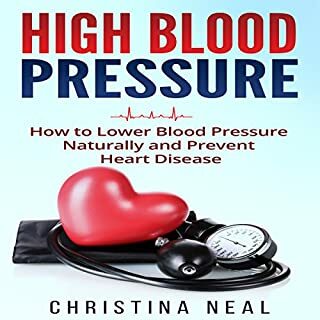 Do you want to find safe and effective strategies to lower blood pressure naturally? Each year, high blood pressure - or hypertension - causes more than nine million deaths worldwide. Although family history and aging can increase your chance of having hypertension, an unhealthy lifestyle remains the primary cause. Lack of exercise, eating junk food, not drinking enough water, or lack of sleep can all lead to elevated blood pressure levels. 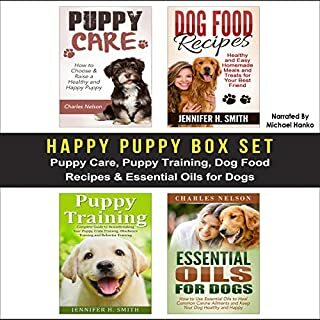 Fermented foods are a delicious and rich source of nourishment. 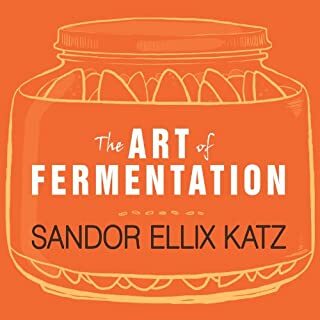 Many of our favorite everyday foods like beer, wine, cheese, bread, and yogurt, or beloved family traditions like sauerkraut, corned beef, and kimchi, are the result of fermentation. 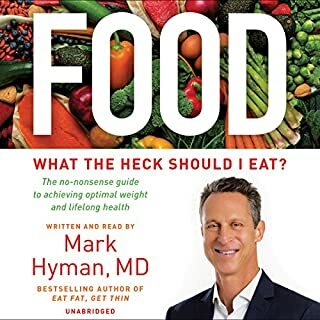 Besides adding complexity and flavor to many foods, fermentation is also proven to add amazing health benefits - from promoting healthy digestion to allowing our body to fully absorb the necessary nutrients in our food. 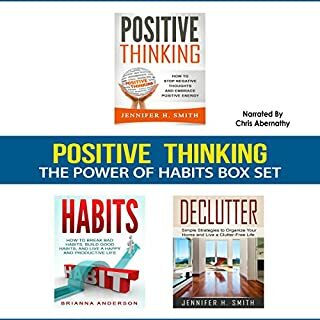 However, many beginners are skittish about starting the process of fermentation for the first time. If you're wondering why you should ferment vegetables, the answer is simple - better health from head to toe. Eating fermented vegetables can help with weight loss, better gut health, easier digestion, and improved mood. One of the most important ingredients in fermented vegetables are probiotics. These probiotics plant beneficial bacteria into your digestive system and keep everything balanced internally. 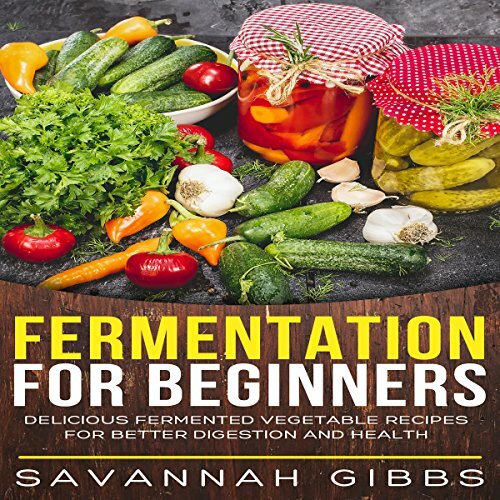 Knowing how to ferment vegetables on your own can open up a new world of possibilities for you and your kitchen. 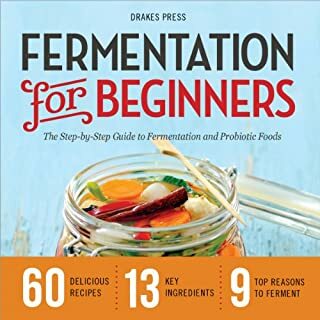 Download Fermentation for Beginners now!